At first, Mai makes a good impression at the ball, but the lights are destroyed and Mai is again implicated. 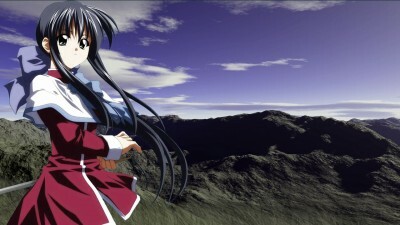 When Mai faces expulsion, Sayuri convinces the student council to reverse the punishment by agreeing to join the council. On Mai's birthday, Sayuri is injured by the monsters Mai hunts.